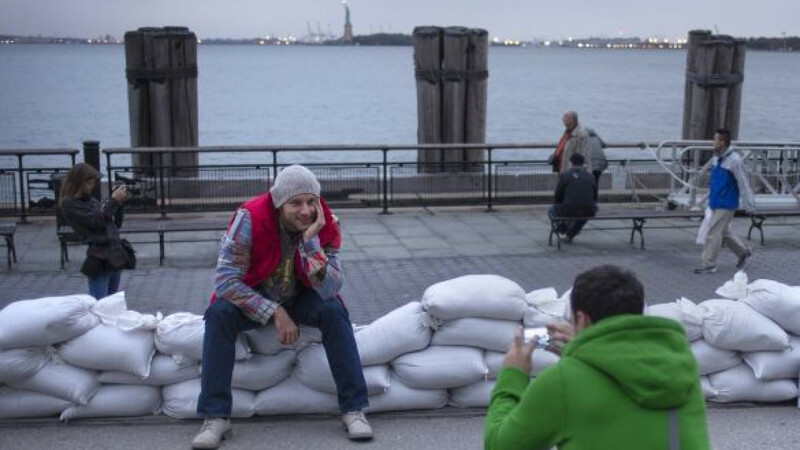 Aeroflot cancelled its daily flights between Moscow and New York on Monday and Tuesday as the U.S. East Coast braced for the arrival of Hurricane Sandy. "To the attention of passengers in New York: Please do not arrive at the airport until flight operations are restored," Aeroflot said in a statement Monday. "Aeroflot's flights to other destinations in [the] U.S.A. are implemented without any changes." Aeroflot also flies to Washington, Los Angeles and Miami. Aeroflot said passengers could return their tickets or change their departure date through Nov. 10 without penalty. Delta Air Lines also cancelled its daily flights between New York and Moscow on Monday, according to its website. It planned to resume the flights on Tuesday. New York's two main airports, John F. Kennedy and La Guardia, remain open, but they have warned passengers of possible flight delays. U.S. airlines have cancelled hundreds of flights along the East Coast because of the hurricane, which swept through the Caribbean last week, killing at least 58 people. Weather forecasters say the storm will reach the U.S. East Coast on Monday. The gusts in the epicenter were reaching 120 kilometers per hour and expected to intensify as Sandy meets with another cyclone coming from the country's West Coast. A state of emergency has been declared in the states of New York, Pennsylvania, Virginia and the District of Columbia.